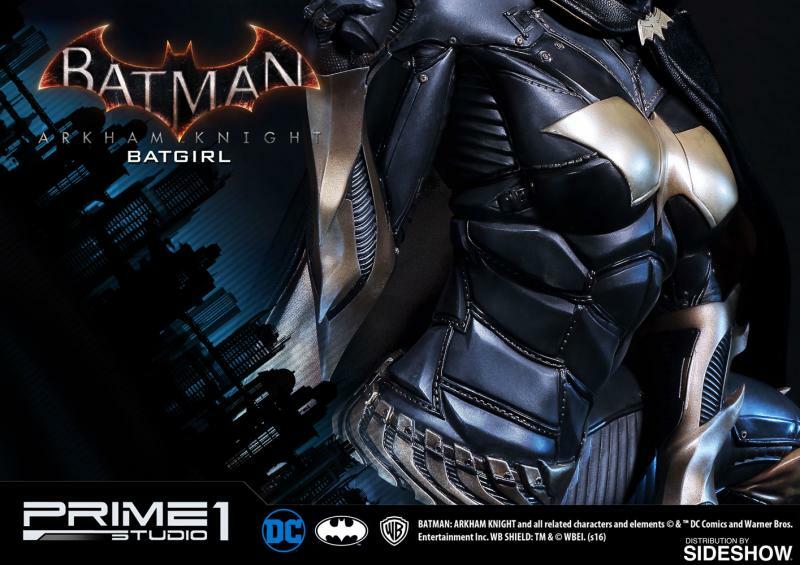 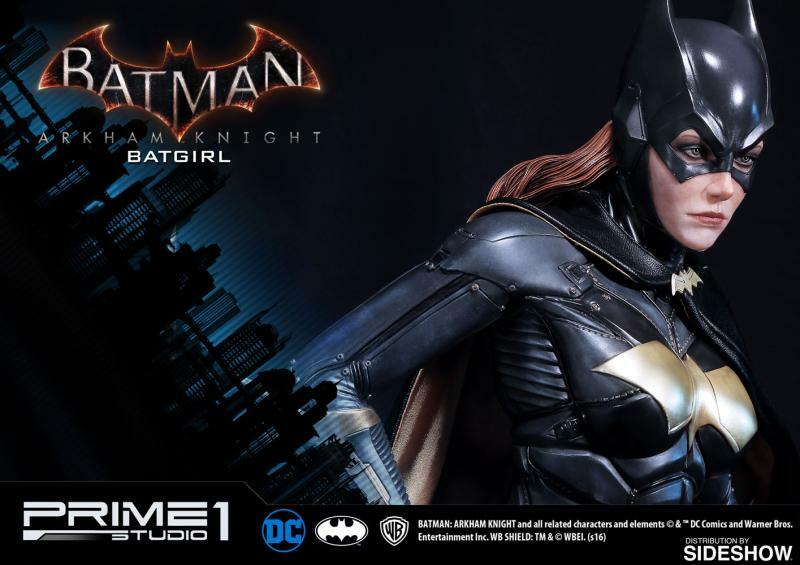 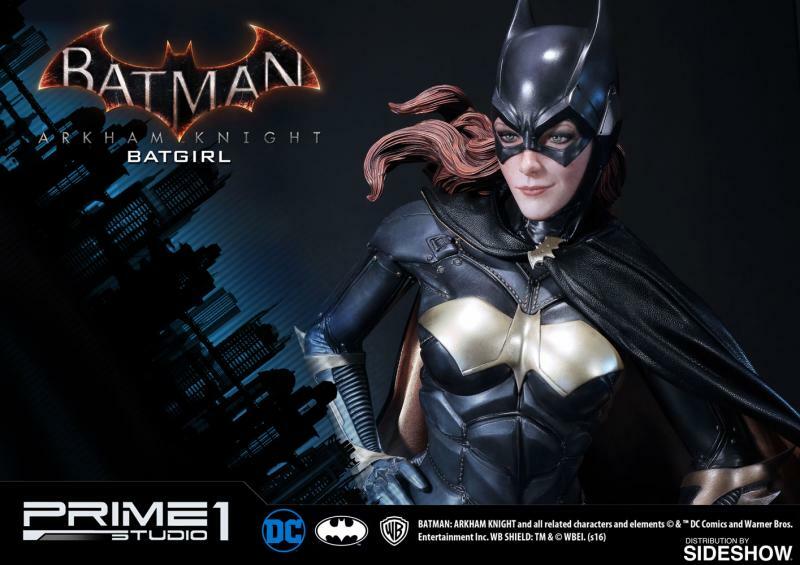 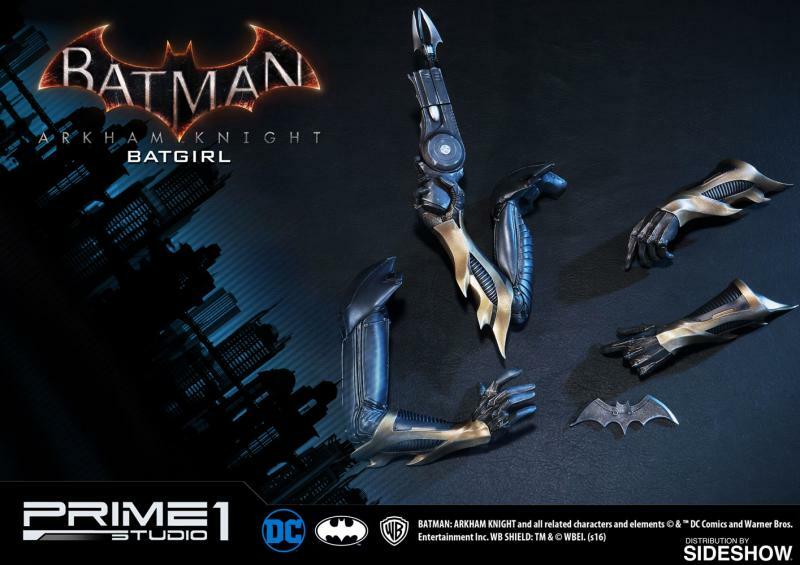 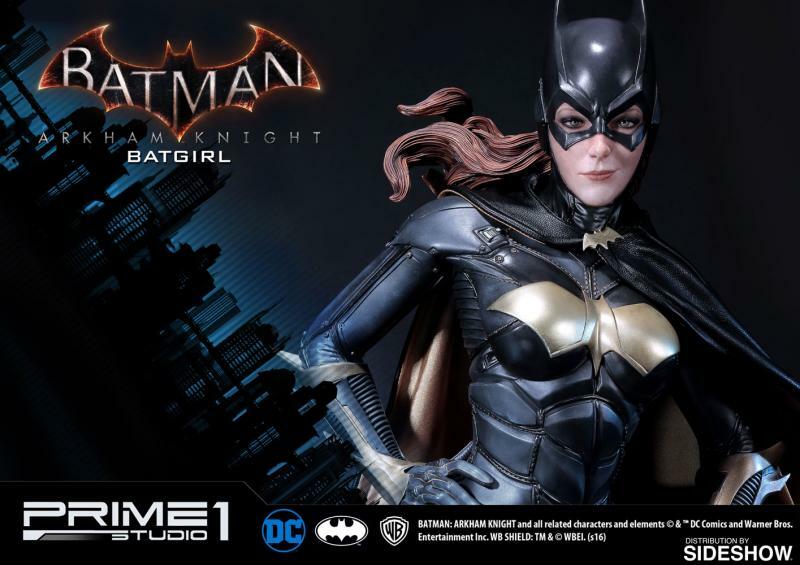 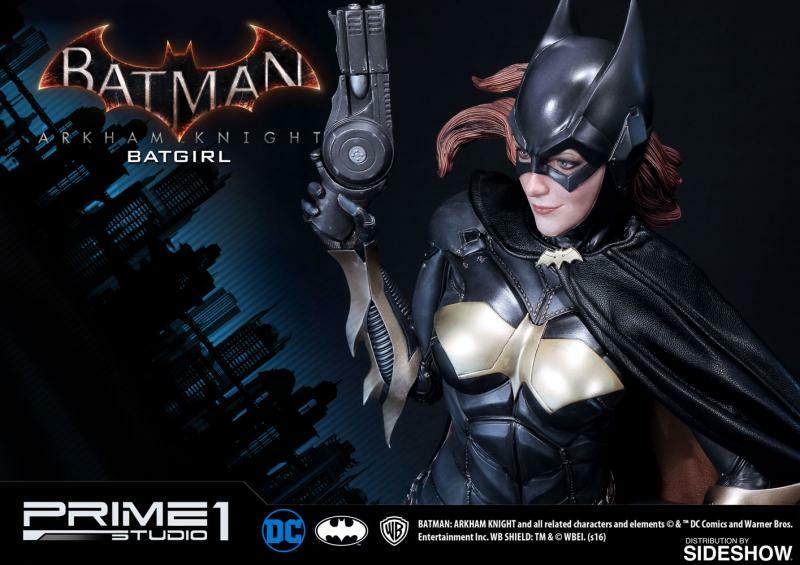 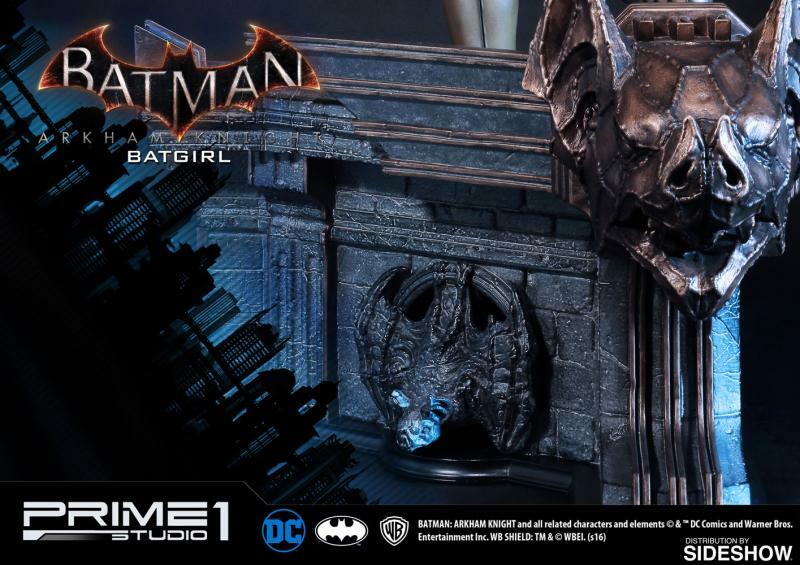 Soška Batgirl vytvořená podle předlohy figurální/filmové řady the Batman: Arkham Knight vycházející z grafického návrhu Prime 1 Studio SCDD Teamu je vysoká cca 74 cm s detailním zpracováním. 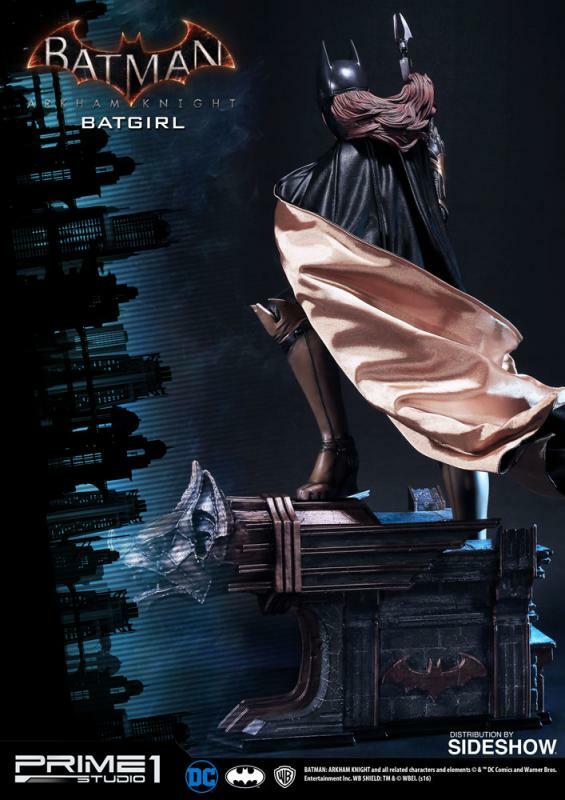 Spare me the good cop, bad cop routine." 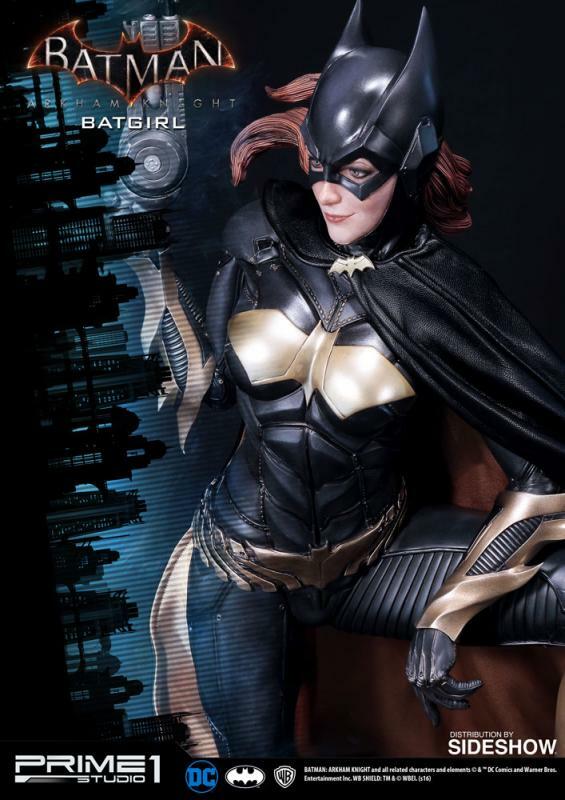 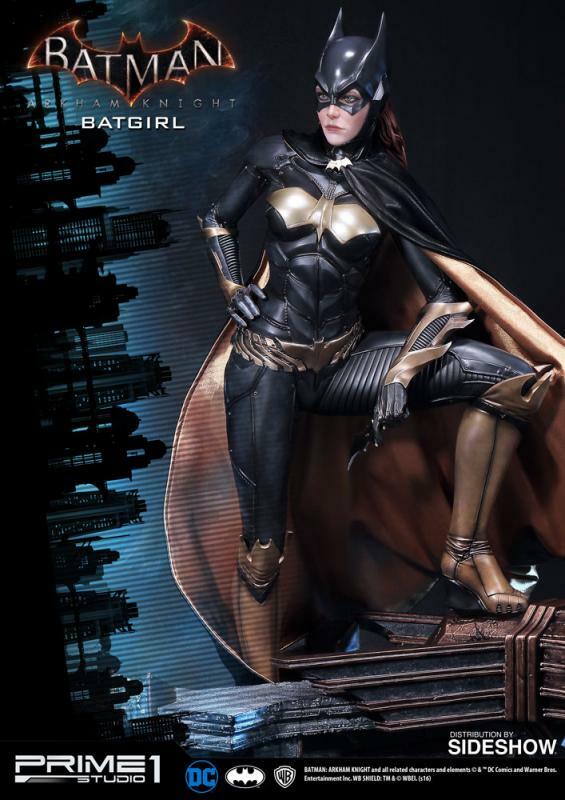 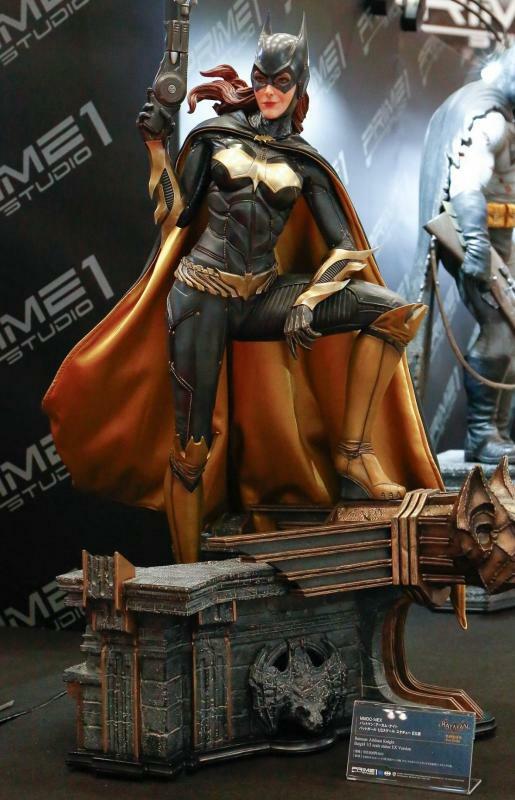 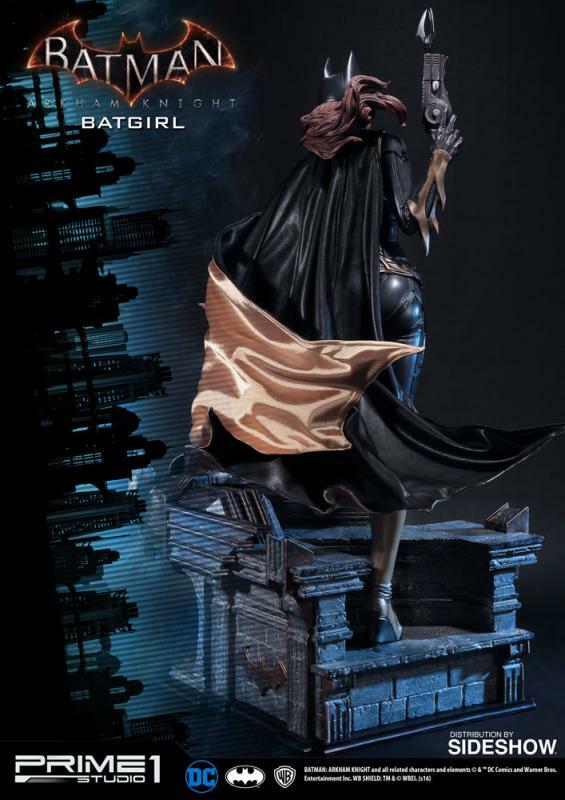 Sideshow and Prime 1 Studio are proud to present Batgirl from Batman: Arkham Knight. 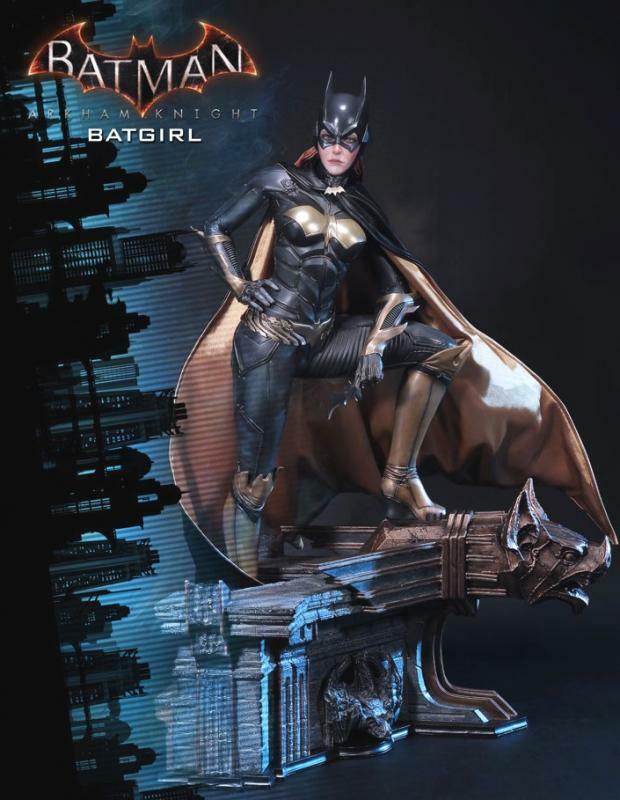 Barbara Gordon is the daughter of Gotham City s Police Commissioner James Gordon and was forbidden by her overprotective father from joining the GCPD. 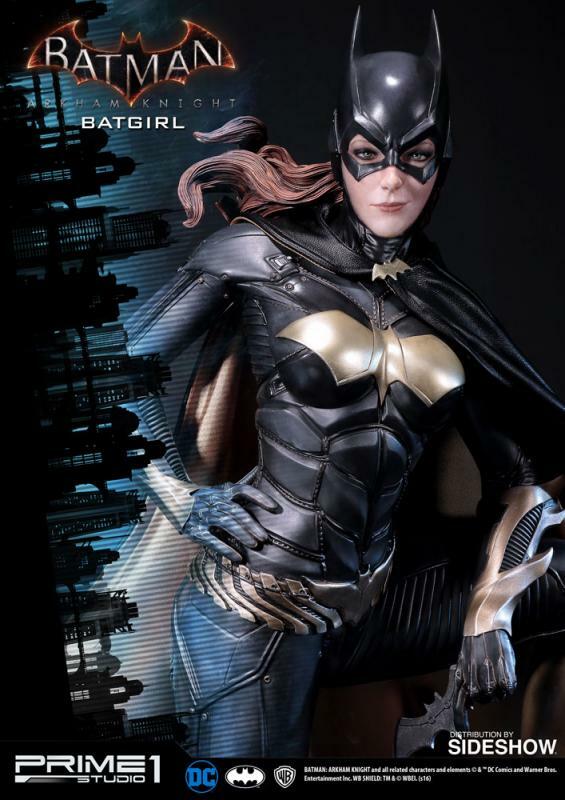 Instead, she took on the identity of Batgirl and was a crime-fighting partner of Batman s for years.